The best mono office printers for 2018 are all here, split into the categories that matter most to you. There's the cheap and cheerful, the heavy duty office machines and fast printers all recommended in an easy to read format. Hopefully this will help you save a good amount of money on your printing in the long run and keep your office running smoothly. Last updated: February 2018. This guide to the best black-and-white printer to buy is up to date with your best options. Are you certain you won't need colour at any point? The price of colour printers has come down and the colour printers we've recommended in our office guide are fantastic machines with good running costs. If there's even the slightest chance you'll need colour, don't take the risk, shop the whole market. What functionality does my printer need? 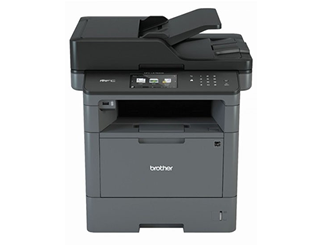 Mono printers vary in features, make sure you check whether you need things such as extra paper trays, wireless connectivity, ethernet ports or a scanner. Brother have really knocked it out the park for mono printers in 2018, giving us the MFC-L5750dw. It's a fantastic all round machine that achieves the holy trifecta of easy to use, cheap to run and good print quality. The MFC-L5750dw is feature rich. 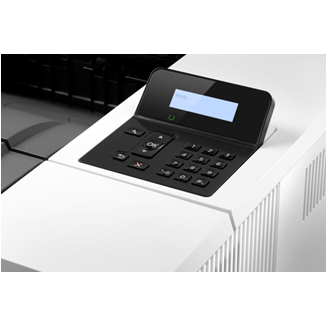 It has the essentials, like wireless and automatic 2-sided printing (Duplex), whilst also boasting an ADF and excellent cloud functionality for scanning and printing. For anywhere between 1,000-3,000 pages a month you'll struggle to find better value. 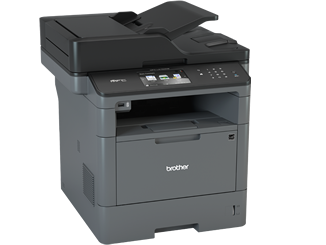 Read the full Brother MFC-L5750dw printer review. You print up to 3,000 pages a month and need a solid, reliable workhorse. 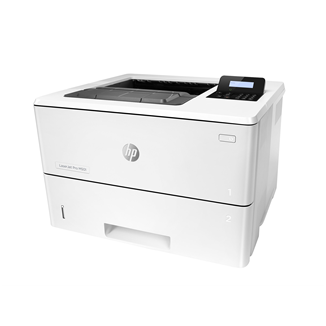 It took a while but our previous best buy recommendation, the Canon MF6180dw, has finally been unseated by the new HP Laserjet Pro M501dn! Why do we recommend it? It's pretty simple. 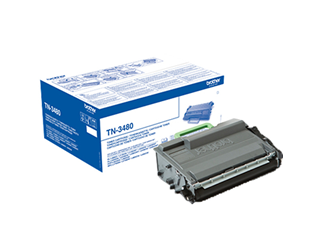 This printer mixes excellent print quality with high reliability and large capacity cartridges. Throw in automatic 2-sided printing and ease of use and you have a fantastic all encompassing package. If you really need wireless and scan/copy functionality then the Canon MF6180dw is still a fantastic machine, if you can find the stock. Otherwise give this HP a go, you won't be disappointed. You're in a busy office printing over 3,000 pages a month and you need a workhorse without wireless capability. 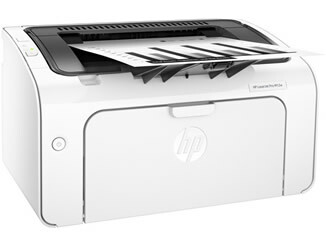 The HP Laserjet Pro printers have dominated the fast, simple mono printers for years now. 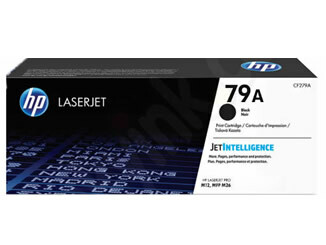 Hot on the heels of the stupendously good Laserjet Pro P1102w is the Laserjet Pro M12w. 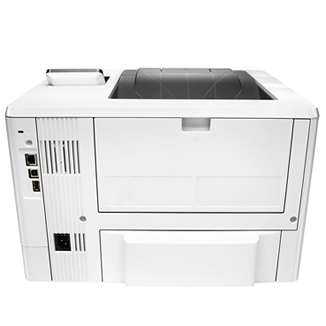 It's a great, simple printer designed for offices that need documents quickly. This speed doesn't impact quality, with good crisp black prints and accurate text/illustrations. An all-round solid machine that is perfect for a small office. 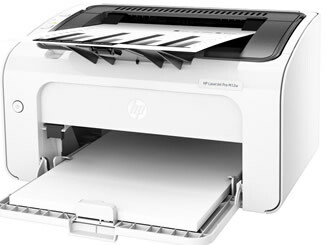 Read the full HP Laserjet Pro M12w review. You need a small office printer that is speedy and very easy to use.